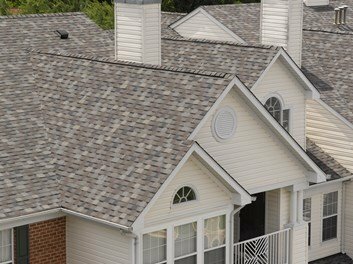 A comprehensive guaranteed roof inspection is performed in the exact manner and by the same local inspectors that your insurance companies use. This is the most accurate assessment of the roof condition available. Our comprehensive report is standard on 1 story roofs that have a less than 7/12 pitch or is less steep than a standard staircase.